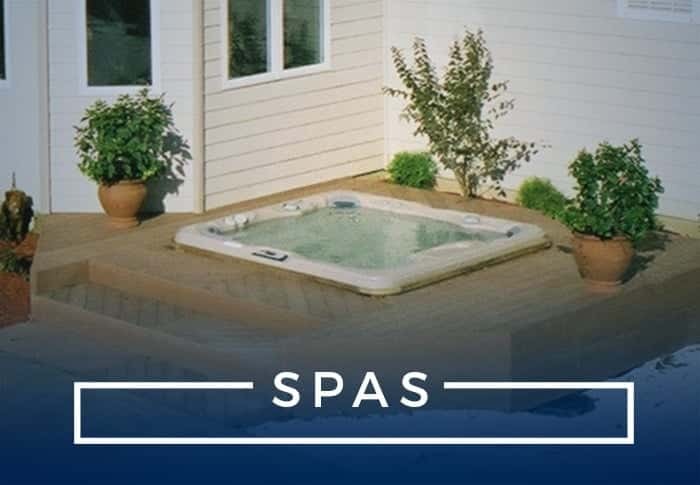 of Pool and Spa Professionals. If you can dream it, we can build it! 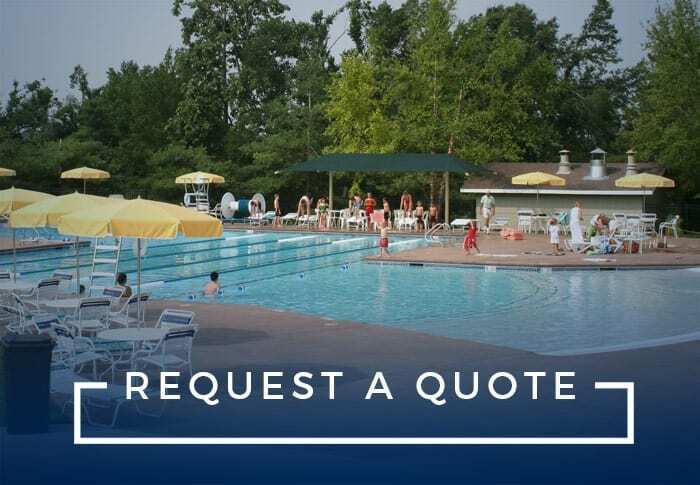 Our seasoned team works hard to build your pool on time and on budget. 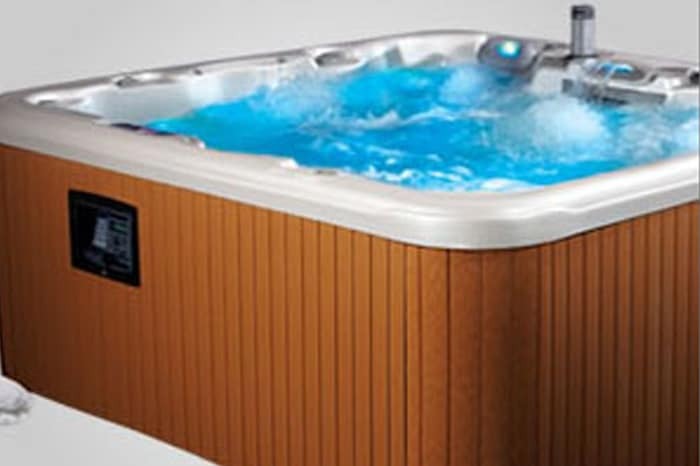 No matter what your needs, create your very own spa (hot tub) experience with us! Leave the hard work to our qualified service crew. 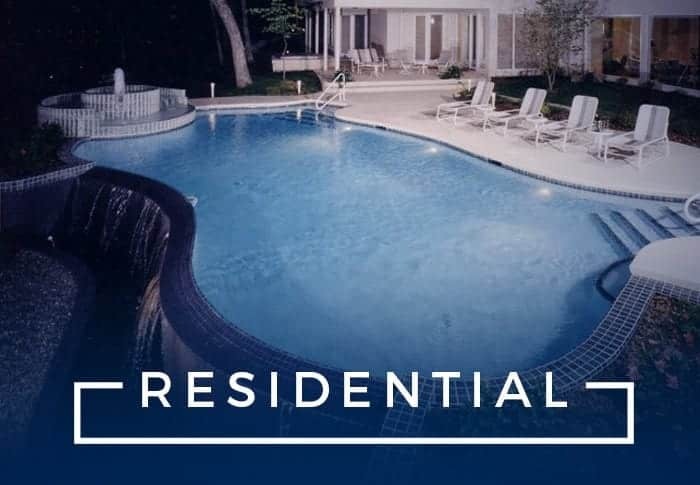 We will manage your pool when you need it the most. We appreciate the service of Fishel Pools. They open and close our pool at a fair price. Fishel also offered assistance in our first attempt at providing our own pool maintenance throughout the season. We also save money on supplies purchased from Fishel. Everyone is pleasant whether on the phone or in person and thanks for the prompt service. I have been a customer of Fishel Pools for 25+ years. My relationship has gone the gamut from repairs of a leaking pool built by another company to design and construction of a new pool, weekly and annual service puls repairs. Each person involved from owners to service techs have been exceptional in skills and customer service. I am gone for periods of time promptly, I have never had a bad experience with anyone over that long span of time. 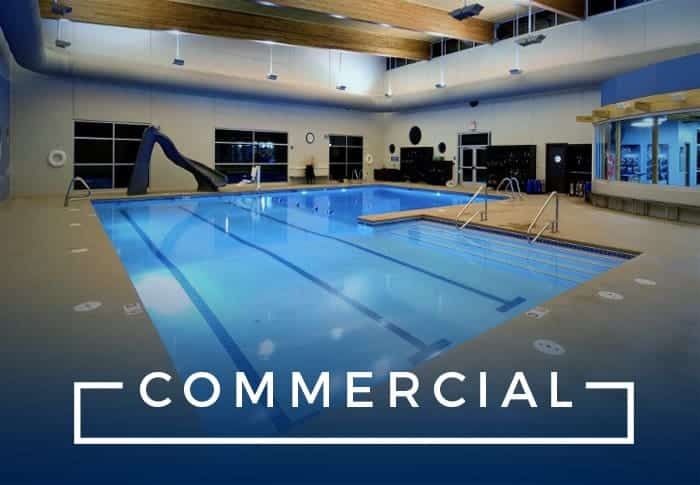 As a maintenance person for the Boys and Girls Club I can really appreciate the assistance I get from Fishel Pools, from helping us keep our pool chemically balanced to looking good. 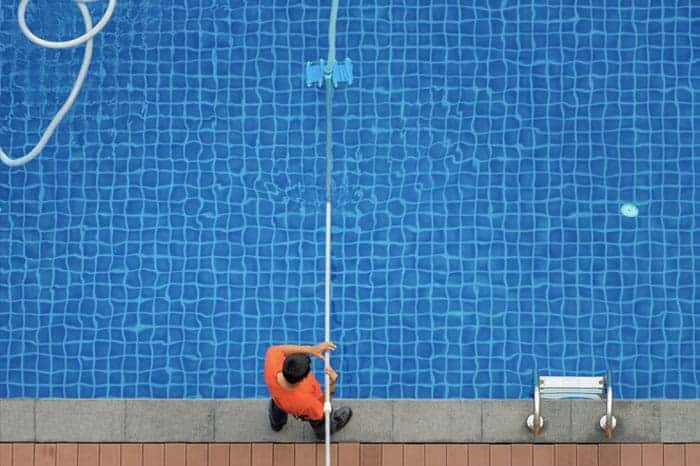 And they help keep our cost down by discounting and training in pool upkeep. I personally enjoy the atmosphere and smiles I get when I walk through their doors. Thank you for taking good care of my pool. Knowing that I have an algae free pool for safe swimming is worth your weekly service to my pool. I have a real peace of mind knowing you are there when I need you. Thanks again. Create the backyard of your dreams! Start Today.